« The holiday health-food diet…. 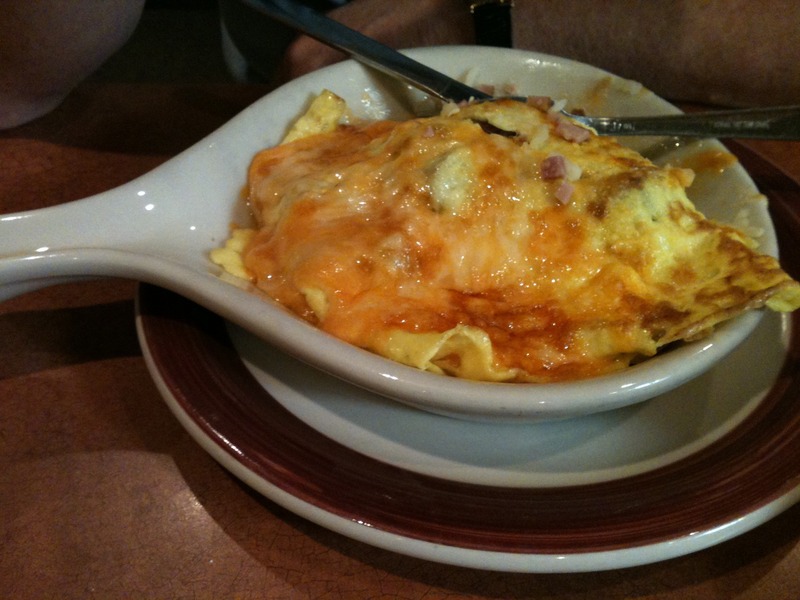 I believe there is a theme running through this holiday blog – food! 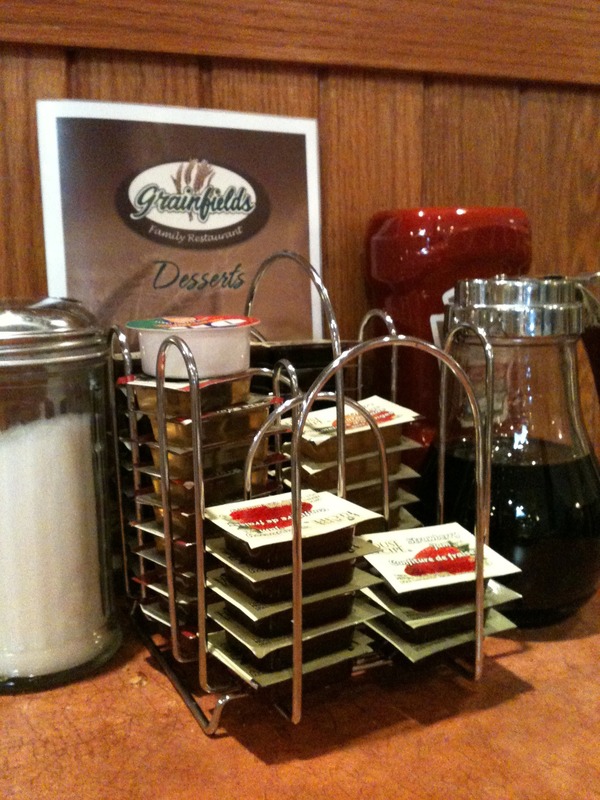 This morning we have started the day at our favourite breakfast spot – Grainfields. 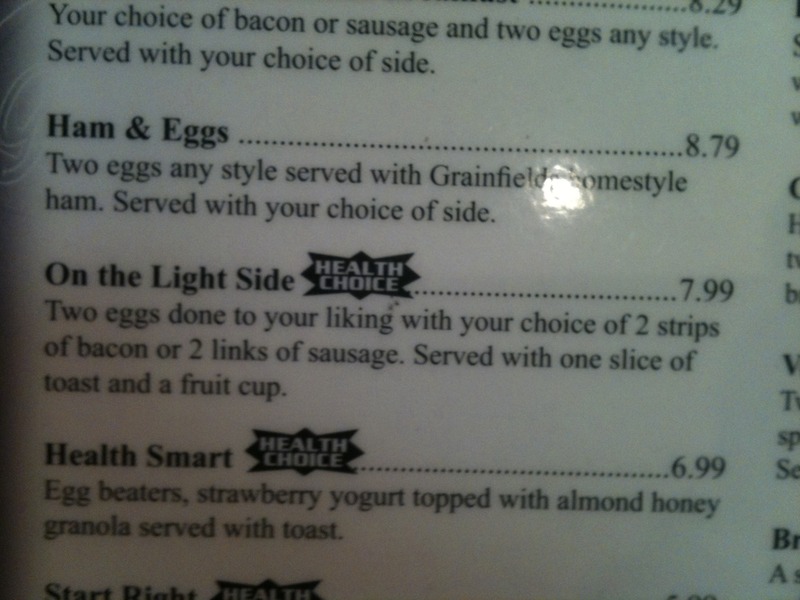 According to this place you can have a light breakfast which only consists of 2 eggs, 2 sausages or bacon, toast and fruit! Light! That is definitely not what we are after a week….